Every morning when we are in AZ, the first thing I do in the morning when I get up is open the front door. 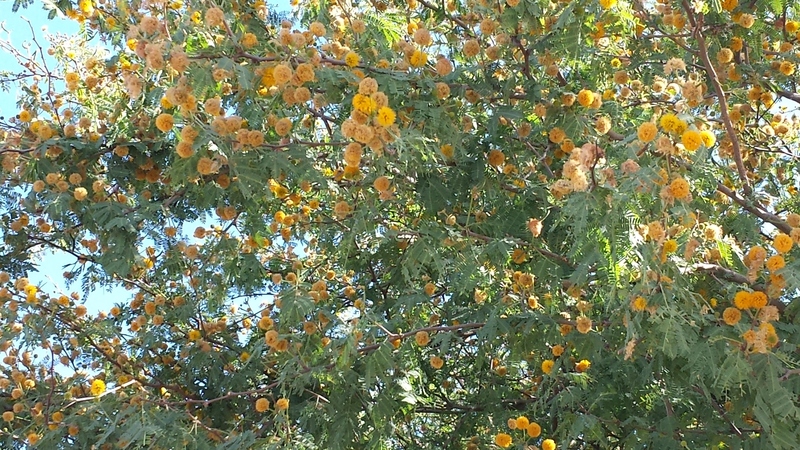 The Acacia tree in our front yard, about which I have frequently written as it creates so much work for Bill, while being a pain in the neck, also is the home of many birds. 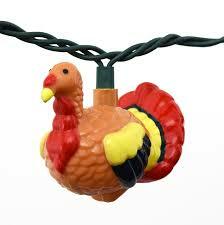 I love to hear the birds chirping in our front yard in the early morning hours. Unfortunately, yesterday morning the open front door also allowed me to hear a car accident that took place at our closest major intersection – Brown and Ellsworth – that is probably a quarter of a mile from our house. I heard the sound of screeching tires and then a really loud BOOM. I knew full well that within a few minutes, I would also hear the sound of sirens, and I did. I’m not sure what happened, but I know that someone’s day was ruined. I quickly said a prayer, as I do whenever I hear or see something like that. I was reminded about how our lives can change in the blink of an eye. It must be the day for accidents, because I almost saw one at the grocery store yesterday afternoon. In fact, I don’t want to brag, but I think that were it not for little ol’ moi, someone’s insurance would have gone up. I was walking back to my car after a quick shop, and there was a car backing up without any tentativeness and another car driving down the aisle, also throwing caution to the wind. They were set to crash, and without thinking, I yelled out at the top of my lungs, “WATCH OUT!” They both stopped suddenly, and crisis averted. I can’t say they even gave me the slightest wave of thanks; nevertheless, I feel as though my attempt to be a blessing to someone every day was successful for that day. I read a story the other day that made me laugh out loud at the time, and it’s made me laugh out loud every single time I’ve read it. And frankly, that’s very naughty of me because what happened was actually quite unfortunate and dangerous. What was fortunate is that it doesn’t sound as though the person was hurt. Apparently a man shopping at a Costco store in Washington had to swiftly and undoubtedly frantically remove his pants because the cell phone that was in his pocket caught fire. It was NOT a Galaxy Note 7, which has been the topic of much media coverage and discussion because they have been known to spontaneously combust due to the battery getting too hot. The fact that it was NOT a Note 7 does not, my friends, give me much comfort. Instead, it tells me that at any moment, my very own cell phone could go up in flames and though I would not have to remove my pants, I would have to throw aside my new purse. Maybe it really was simpler when telephones were connected to the wall and didn’t start on fire. I suddenly realized the other day that my new favorite color must be dusty rose. Why do I think that? 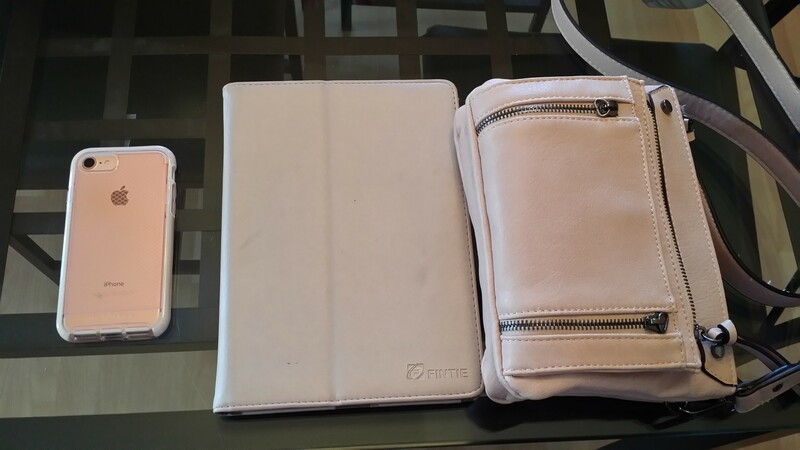 Because I realized that my phone is dusty rose, my iPad cover is dusty rose, and I purchased a new purse at DSW the other day, and it is – you guessed it – dusty rose. I didn’t even realize that I was drawn to that extent to that particular color. The other day I was making a gourmet lunch of hot dogs and Cheetos. Sure, some French person somewhere in Paris was eating a Croque Monsieur or Madame sandwich while sitting on a park bench outside of the Louvre, but I don’t envy him or her because I LOVE HOT DOGS. There. I’ve said it. In fact, one of my favorite lunch treats is the buck fifty special at Costco that features a foot-long hot dog or polish sausage and a Diet Pepsi. A buck fifty. Considerably less expensive than your Croque Monsieur, monsieur! All this is to say that our lunch fare got us to talking about advertising jingles through the years. And Oscar Mayer had two of the very best. C’mon Baby Boomers. You can sing them with me…. ‘Cause Oscar Mayer has a way with B-O-L-O-G-N-A. I am not ashamed to tell you that to this day I never ever misspell bologna. Of course I’ve probably only had to spell it out five times in my life and three of those five are in this blog post. Still….who couldn’t love this symbol of fine hot dog eating everywhere…. 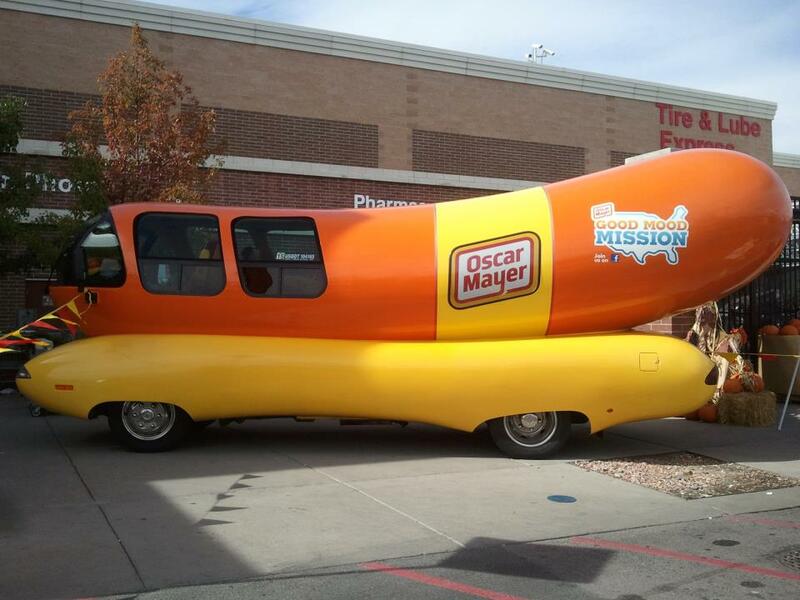 I took this photo of the Weinermobile outside of our neighborhood Walmart. Another famous jingle that also featured hot dogs was offered by Armour Meats, also in the mid-60s. Remember? Hot dogs. Armour hot dogs. love hot dogs, Armour hot dogs. We must not have been too concerned with political correctness in the 60s. Maybe we were too worried about where all the flowers had gone. Because I can’t imagine a commercial today that would talk about fat kids during which they would feature a plump girl biting into a hot dog. And sissy kids? Wouldn’t happen. But of course, catchy advertising jingles weren’t limited to hot dogs. Who can forget two-all-beef-patties-special-sauce-lettuce-cheese-pickles-onions-on-a-sesame-seed bun? Or hold the pickles hold the lettuce, special orders don’t upset us? And after all of those hamburgers and hot dogs, you needed plop,plop, fizz, fizz, oh what a relief it is. And the next morning, once your stomach was settled, remember that the best part of waking up is Folgers in your cup. But perhaps the one easiest to remember was this: Meow, meow, meow, meow, meow, meow, meow, meow, meow, meow, meow, meow, meow, meow, meow, meow, and so forth. Meow Mix cat food. All this made me think about a movie I recently watched on Netflix called The Prize Winner of Defiance, Ohio, starring Julianne Moore. It was an interesting movie based on a true story of a woman who helped support her family of 10 kids by winning a variety of prizes – some monetary, some less helpful – for writing advertising jingles in the 1950s. Apparently companies used to hold contests to find the best jingles. I recommend the movie. It makes me a bit sad that nowadays there are no jingles, only pop music as the background to commercials aimed at the 18-40 demographic. But just remember, when you say Bud, you’ve said it all. “Would you like a piece of toast for breakfast?” I asked Bill one day last week. “Sure, sounds good,” he answered. So I got out a couple of pieces of the high-fiber bread that the nurse practitioner had suggested I eat as part of my effort towards a high-fiber diet in light of my recent health situation. He highly recommended the bread. Killer Dave’s Bread, he called it. He said it was his absolute favorite bread. In fact, it is actually called Dave’s Killer Bread. We purchased it last week from Costco, two loaves shrink-wrapped together in the old familiar Costco way – designed for big families. I toasted two slices, smeared cream cheese on Bill’s, and carefully dotted the bread with his favorite grape jelly. He took a bite without looking up from his Ipad. One one-thousand, two one-thousand, three one-thousand. And so he could. Sorry Jeff-the-nurse-practitioner. The bread tastes like a shingle. I took a bite of my own toast smeared with peanut butter. I chewed……………and chewed………….and chewed some more. My friends, I am simply not cut out for a high-fiber diet. And yet I must learn. Because I don’t want to end up in the hospital simply because I am opposed to eating shingles. Honestly, it’s not accurate to say I’m not cut out for a high-fiber diet. I like lots of things that are high in fiber. In fact, in 2011 following my surgery, I had to eat a low-fiber diet for a period of time, and I found it really difficult. I love most vegetables and nearly all fruits. I put a tablespoon of Benefiber in my coffee each morning. I can’t quite stomach whole wheat pasta no matter how animated Rachael Ray gets about it, but I do buy the high-fiber white pasta. But when it comes to bread, I want bread and not shingles. I want my bread – at least my sandwich bread – to be fluffy and not weigh nearly the same as a brick. There you have it. 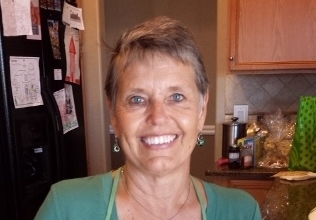 I’m a child of Wonder Bread – Builds Strong Bodies 12 Ways. If it was good enough for Captain Kangaroo, why it’s good enough for this baby boomer. 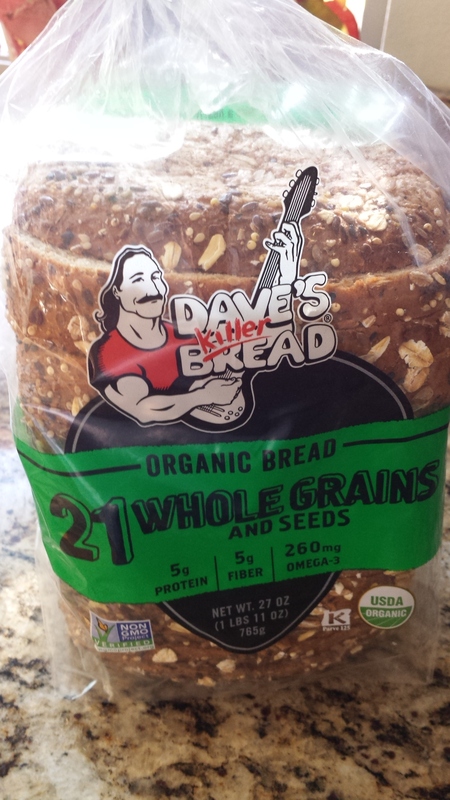 As for the bread I recently purchased from Costco, I have decided that in fact it should be called Killer Dave’s Bread, since it is liable to do just that. One loaf is in the freezer. The other I will give an ample ol’ college try. What doesn’t kill you makes you stronger. That’s what Killer Dave says anyway.